We discuss whether artists, musicians, and other celebrities should leave the political talk to actual policy makers. 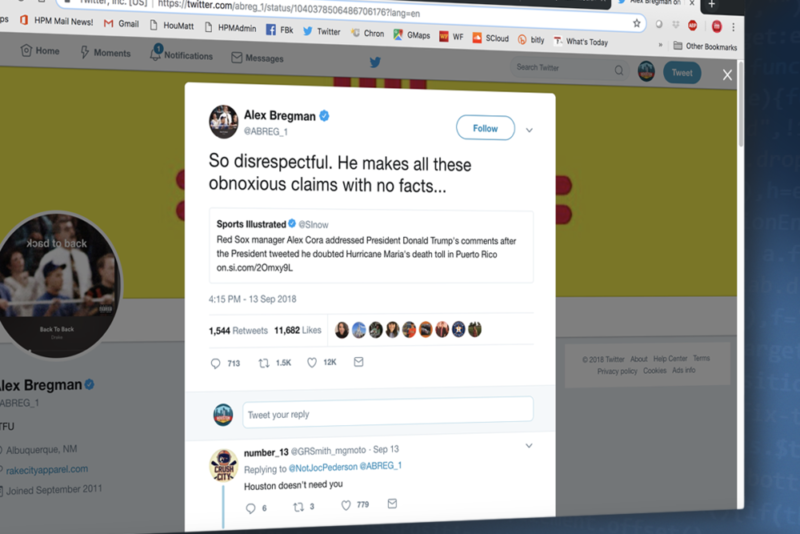 A tweet from Astros star Alex Bregman responding to Pres. Trump questioning the death from Hurricane Maria. 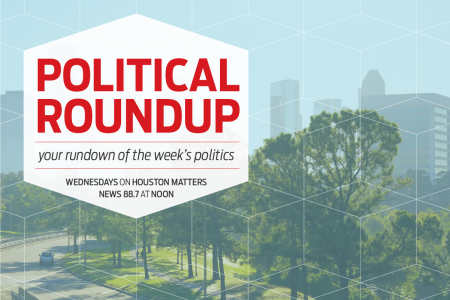 Some praised the tweet while others called for Bregman to stay out of politics. Earlier this month, after President Trump questioned the death toll in Puerto Rico from Hurricane Maria, Astros third baseman Alex Bregman called it “disrespectful” on Twitter. Of course, plenty of his fellow Twitter users and sports commentators took issue with him – saying he should stay out of politics and stick to baseball. When Alex Bregman talks about the response to Hurricane Maria, or when Ashley Judd says #MeToo, or Colin Kaepernick takes a knee, or Ben & Jerry’s takes on systemic racism, responses vary from glowing support of their use of a public platform, to angry threats of boycotts and a common refrain: “keep your politics out of my…” TV, movies, sports…or ice cream. More than ever, celebrities, athletes, and other public figures are speaking out on social and political issues. But should there be a limit? How much of such activism is too much? Should there be areas in the public sphere free of politics? 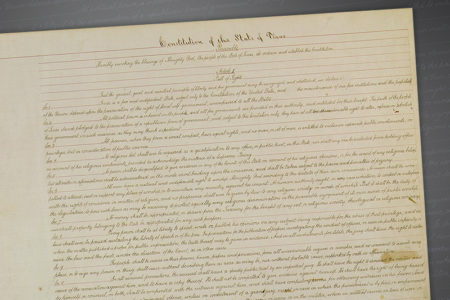 Legally, of course, the First Amendment protects us from Congress making a law abridging the freedom of speech, or of the press. So, setting aside what we can do, and focusing instead on what we should do – should there be areas in the public sphere free of politics and why? In the audio above, we revisit Craig Cohen’s conversation with three guests: Patrick Summers, Houston Grand Opera’s artistic and musical director; Mark Jones, a Rice University political science professor; and Father Chris Valka, director of the Center for Faith and Culture at the University of St. Thomas.